PHILADELPHIA -- Education officials across Pennsylvania are moving to reassure parents amid dramatically lower scores on a standardized math test. Preliminary data show a 35-point drop in the Pennsylvania System of School Assessment math test and a 9-point drop in English. Final statewide results come out Tuesday. Officials say the lower scores reflect an overhauled and more difficult exam, not that students are learning less. 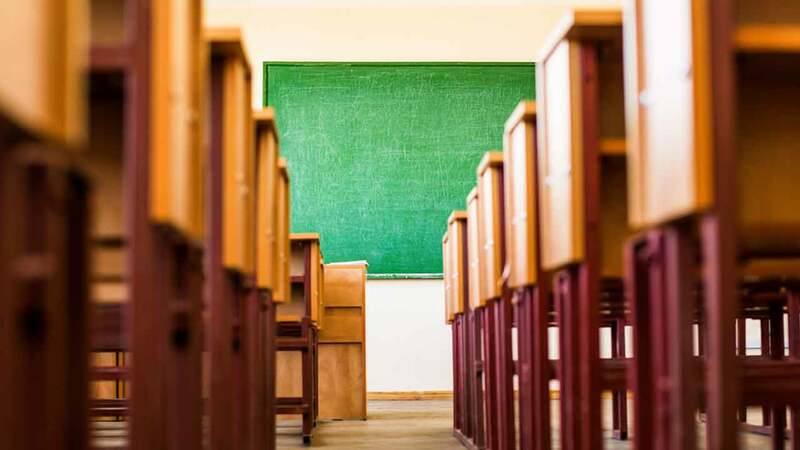 The most recent PSSAs were the first to test students on their mastery of skills based on Pennsylvania's version of the Common Core - a set of English and math standards adopted by dozens of states that spell out what students should know and when. The new math standards are widely regarded to be more rigorous. The PSSAs are administered each spring in grades three through eight.